AMAZING NEW PRICE! 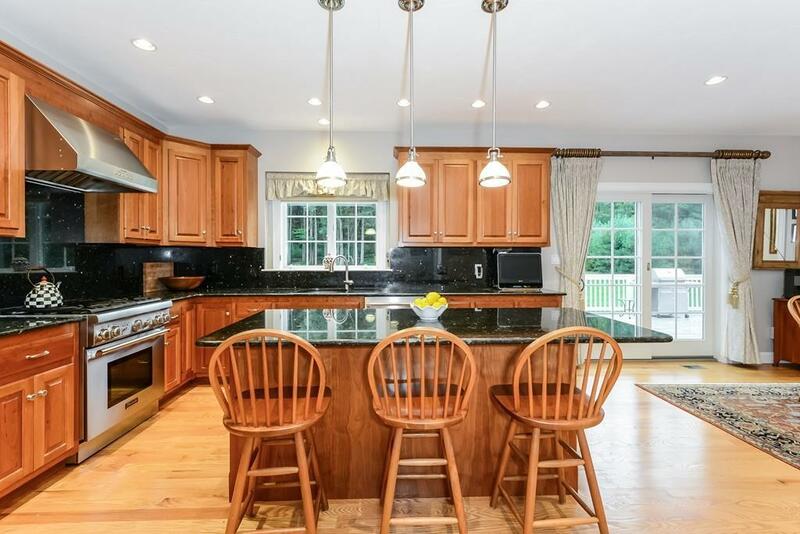 Magnificent Custom-Built Young Colonial in desirable Southend Farm neighborhood located just over the Sherborn town line near Medfield! 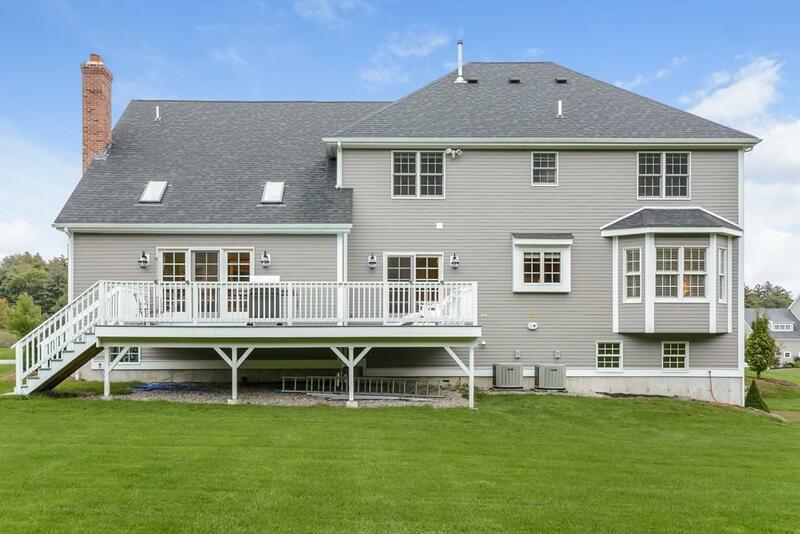 First floor is showcased by a STUNNING Floor-to-Ceiling Corinthian Granite Fireplace in the sunny Family Room w/ wall of French doors opening to the spacious deck. Chef's kitchen includes a Thermador refrigerator & gas range, granite counters & back splash, plus a large island & huge dining area. 1st floor Office boasts over-sized bay windows & peak-a-boo window. Beautiful Living Room opens to a banquet sized Dining Room. 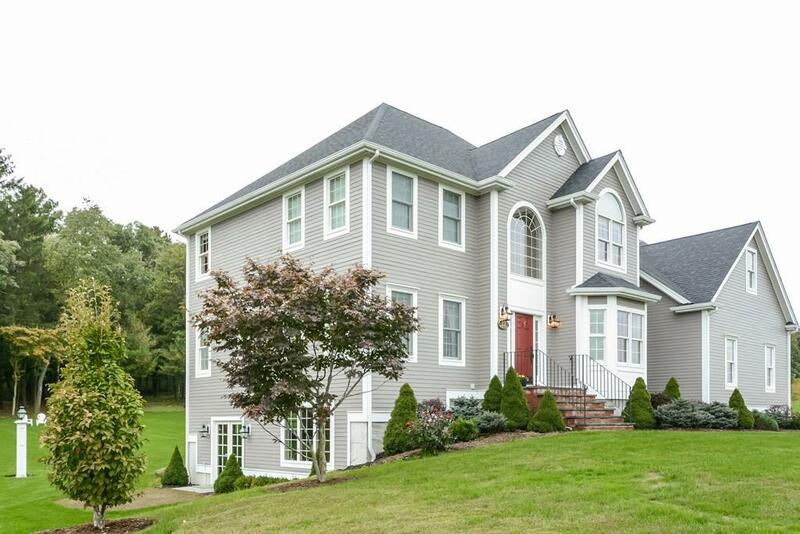 Over-sized 3' wide French doors, hardwoods & wainscoting throughout 1st floor. Second floor offers a spacious Master Suite w/ hardwoods, walk-in closet, spa like bathroom w/ water closet & bonus Study/Nursery Room. 3 additional large bedrooms w/ hardwoods & spacious Full Bath. Walk-out unfinished basement w/ 9' ceilings can easily be finished. Lush & level back yard offers space for ALL your outdoor fun. Don't wait! Listing courtesy of Lizann Woods of Coldwell Banker Residential Brokerage - Westwood. Disclosures Drainage Easement. Extensive List Of High Quality Upgrades Added To The House And Landscaping Beyond The Standard Builder's Package. Ask Agent For Details. Exclusions Curtains And Rods in The Kitchen And Family Room. Washer & Dryer. Listing provided courtesy of Lizann Woods of Coldwell Banker Residential Brokerage - Westwood.